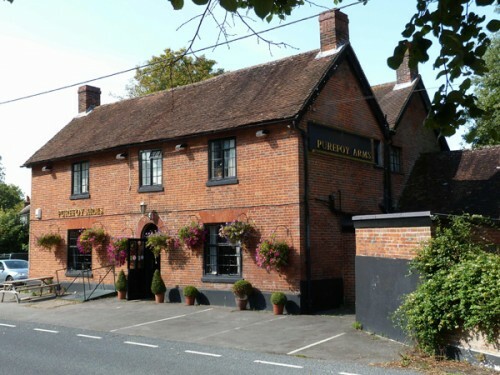 A warm welcome awaits you at this traditional country pub set in the picturesque Candover valley. The pub also benefits from a large secluded beer garden with a children’s play area and a separate non-smoking restaurant, so families and couples alike can relax and enjoy a drink and a meal in peaceful surroundings. For restaurant reservations call 01256 389777, and for more information also call this number.